Philip Francis Frank was born on 24 September 1924 in North Dakota. Charles Oliver Frank and Adell Beatrice Davenport appeared in the US federal census of 1 April 1940 in Devils Lake, Ramsey County, North Dakota, at 506 Second Street. Other members of the household included Philip Francis Frank, Jackie Fernley Frank. Also in the household was one male lodger. He married Doreen Marie Stevens. He officially witnessed the death of Adell Beatrice Davenport on 10 June 1973 at Pontiac General Hospital in Pontiac, Oakland County, Michigan. Philip Francis Frank became a widower at death of his wife Doreen Marie Stevens. Philip Francis Frank became a widower at the 14 December 1998 death of his wife Doreen Marie Stevens. The SSDI lists Waterford, Oakland County, Michigan, as the last residence of record of Philip Francis Frank. Philip Francis Frank died on 22 June 2008 at age 83. He was interred at Perry Mount Park Cemetery, Pontiac, Oakland County, Michigan. The following appeared on 26 June 2008 in The Daily Tribune: [Died] Philip F. Frank, of Waterford; June 22, 2008; at 83 years of age. Beloved husband of the late Doreen Frank; dear father of Chuck (Donna) Frank and Sandy (Dale) Mason; grandfather of Danny, Naomi, Amy, Laura and David; great grandfather of five. 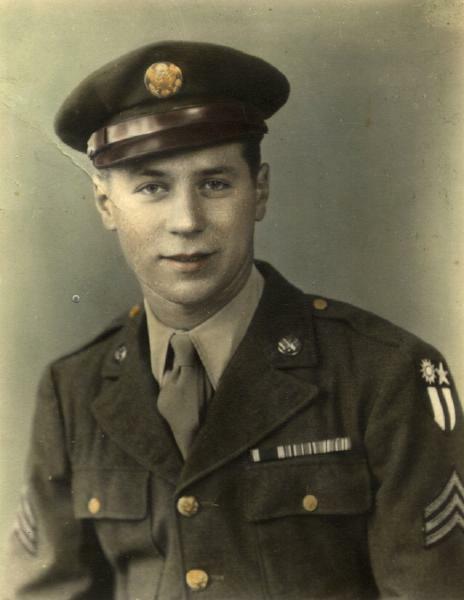 Philip was retired from Pontiac Motor and a veteran of the U.S. Army, W.W. II. He was a member of the VFW Post #1370, Pontiac Eagles and Pontiac Moose. Funeral Service will be 1 p.m. Friday, June 27, 2008 at Coats Funeral Home, Waterford. Pastor James Bolin, Jr. officiating. Interment will follow at Perry Mount Park Cemetery, Pontiac. Family will receive friends on Thursday from 3 to 5 and 7 to 9 p.m. Memorial contributions may be made to the VFW Post #1370.